Sample page that you must use for your synopsis presentation. 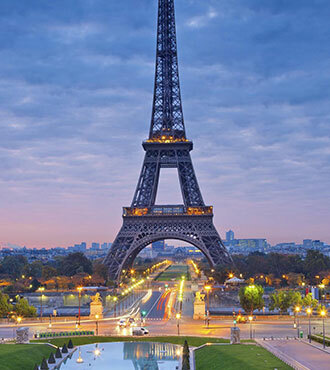 Prior to transmission to the Paris Central Office at end of June, synopses will be transmitted to both Canadian Study Committees Representatives and CIGRE Canada Executive Members for their review. Consequently, synopses must be transmitted to Suzanne Lafrenière: lafreniere.suzanne@hydro.qc.ca (Canadian National Committee) in both WORD and PDF formats at the latest on 20 MAY 2019.